Imagine, finding someone in The great Dadar Station whom you have met just once earlier. Well, for those who ask, where is this “The great Dadar Station”, that was where the famous, “Jai Ho” (Now, if u ask, what’s that Jai Ho, I really can’t say anything more to explain to you. As they say, you can google the whole universe and beyond, google this to know more) was picturized. Where were we..??? 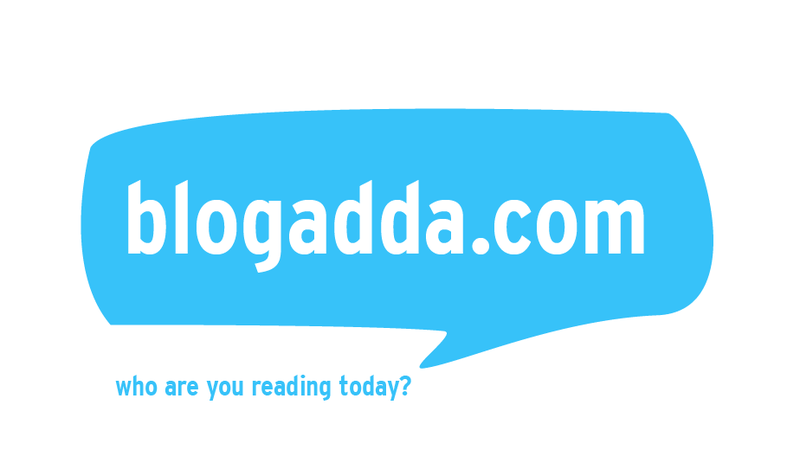 Yes, the Dadar Station…. It was on the 26th of January. Severely analyzing the possibilities of making that single holiday fruitful, made me think of Manori Island and Sanjay Gandhi National Park. I had asked a friend from Pune to drop in and join me. This is where the Dadar Station comes. I had to find him, whom I had just met once earlier, in The Great Dadar Station. It has simply more than a thousand population at any given point of time. Being at the heart of Mumbai City and an important junction of Mumbai’s Lifeline (The Local Train), the overwhelming head count here is never surprising. After about a half hour search, I finally found his head above the rest, thanks to his 180 cm vertical limit. After a breakfast of VadaPav – The Mumbai Speciality aam aadmi ka burger, we headed to our first destination. 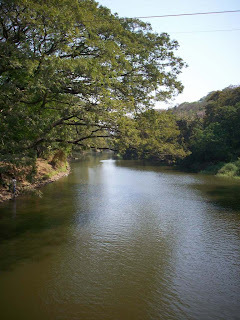 The Sanjay Gandhi National Park / Borivali National Park was our first destination. Beginning of January, to be understood as beginning of heat, the greenery that I had expected was missing. The lake had hungry and land was thirsty and the trees were bald! But still, on a rainy season or winter, this place would be great to hang out. I can assure that. Still, a trekking of some kind was achievable. Just a walk along the road with dried up forest on either sides. After a while my friend got seriously irritated and said “Let’s get back”. I know he meant, “I don’t wanna be here in this dried up place anymore. Not even one more moment. If u say otherwise, I’m simply gonna strangle you”. Fine, I had to proceed to the second destination – Manori island. 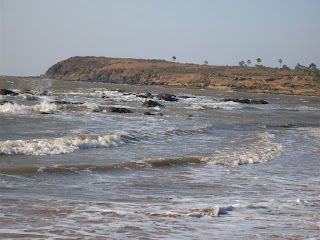 After a simple VadaPav lunch near Malad Station, we took off to Marve (Ferry point in mainland to reach Manori). It was a very different sort of boating experience. The boating here is not merely for tourists, it is for regular commuters, very much like in Kerala backwaters or Bengal Hugli. And Manori is not an island, as I was told. Its mainland separated by backwaters, an excellent place, though slightly crowded. Looking at the ferry trip here itself is an ode to the place, with people and cattle and vehicles transported. It’s very much usual for residents of Manori to ferry down to Marve mainland with their vehicles (not just scooty’s, it’s pretty much upto karizma’s and pulsar 220’s) and then travel roadways to their respective colleges and offices. As you ferry up to Manori (believe me, it’s just 5 bucks! ), it’s an actually amazing experience of a typically overcrowded public transport, if you have already experienced and loved it. 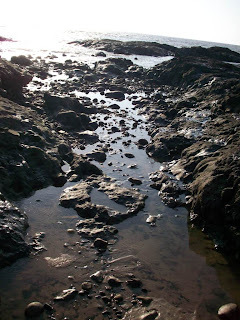 Once we reached Manori, it was again nothing as I expected. It was little village or I could say, it was something between a village and a town. Filled with buildings and little shops to cater to the daily needs of the residents and ofcourse, a few resorts. We started walking the lane, without any idea in mind, as what to expect, when a autowala slowed down beside us with an enquiry filled all over his face – “Any help..???”. I gave him the same look back, and said to myself – “Arey, what I do I do now, I thought this was a beautiful, picturesque island. But this is nothing better than a suburban city….!!!!!!!!!”. My dearest friend was looking at me with the ‘killer look’ (quite literally!). I could feel him asking me “Did I come all the way from Pune for THIS.?”. Finally I composed myself and came up with the question, “Can you show us around the place. ?” The autowala came for my rescue. He said “ Show around….????? There’s nothing to show around. There is just a fantastic beach.” Finally, light at the end of the tunnel. I said, “Great, why are we waiting.? Let’s go”. Amazing. Astonishing. Mind blowing. English language gives only these words to describe the place to a maximum possible extent. It was so very much great beyond my description. I have never seen such a virgin beach, earlier in my life. Just unspoilt. At any given point of time, there were no more than 30 people in the whole expanse of the beach. That 30 would be the maximum number, including the kids who start playing at evening 4’O Clock. Otherwise, hardly 10 people at non-prime time. A perfect hangout for couples and friends, and even solitude evenings, if the choice is a silent, peaceful, secluded, private day under the sun. A walk in the beach, can be more relaxing than an expensive spa massage. Sea breeze is in fact medicinal, isn’t it. It’s a great place of pebbles and shells. 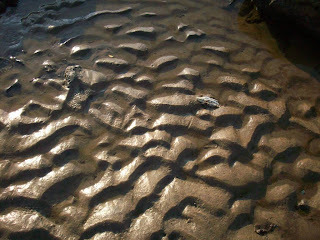 So, asking what’s in it different from other beaches? The whole beach is filled with shells, not sand. 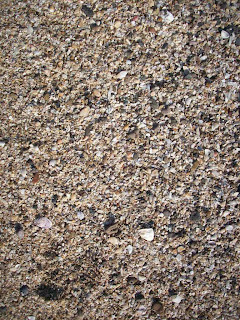 The sand is beneath several layers of shells. Tiny little shells, these are so delicate to handle. I'll say these are the best collectibles. And those lovely alive mollusks are great to keep watching. To see them travelling, tirelessly several meters, it’s a great sight. 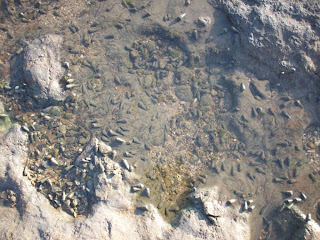 The pebbly rocks are lovelier, when water splashes on them, and retreats back, and then the water in the cervix slowly streams down. Just to watch the sprawling beach with almost no human interference is fantastic treat to thy tired eyes. 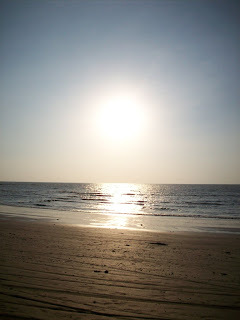 Watching the sunset, I just wanted to sit there forever, when my friend said, I’ve got my bus back to Pune at 8:00 PM. I regained my lost conscious to get back in touch with city life. It was that same lovely ferry ride from Manori to Marve and back to home. 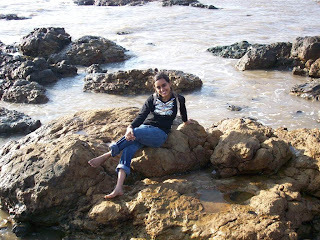 My trial poem on this place: http://priyamanathozhi.blogspot.com/2008/07/me-and-sea.html. Well, I call it a trial poem, coz am not so good at writing poems. I'd rather call it broken phrase. Then take auto to reach there. Mumbai autos run in meter fare. Exquisite photographs. What camera do you use ? Thanks Ramakrishnan Sir. It's a Kodak 8 megapixal digi cam. Just happened to land on this page while looking for blogs by travelers. Nice piece, equally good photograph. 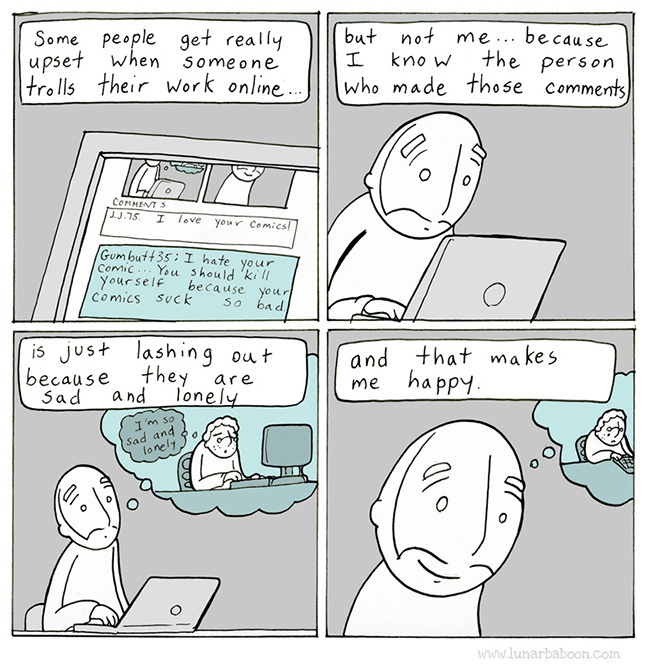 Hope to start out with such blogs on my own some day. Keep it up! 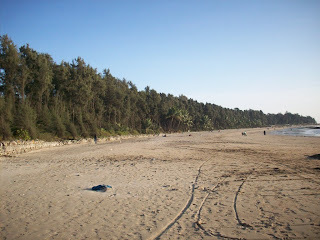 Nice photos and post again.Even i was searching for info on Manori and Gorai beaches, when i came across your blog. Was planning for a similar blog, the thought is alive again! Am glad that I could re kindle your plans to start up your own travelogue. Looking forward for it.